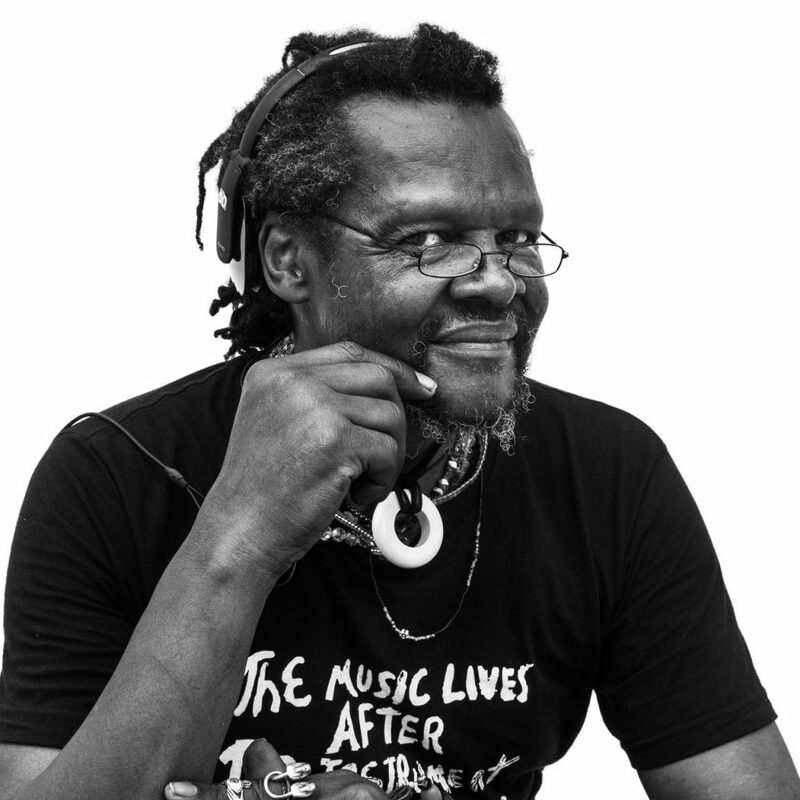 As a lifelong outsider artist, Alabama-born Lonnie Holley, sometimes known as The Sand Man, first came to prominence for his visual art, and later in 2012 for his music. Since his first official release on the From Dust to Digital label, Holley has been receiving praise from some of the greatest artists on this planet, including David Byrne, Bill Callahan and Daniel Lanois. Last year’s record, MITH, was stunning: “I Snuck Off the Slave Ships” is a wonderful 17-minute piano meditation, and the unforgettable “I Woke Up In A Fucked-Up America” is a magnificently-titled song that captures the nightmare of the present-day. But don’t worry – there’s also “Sometimes I Wanna Dance”. This is a show that will give you a little bit of everything.